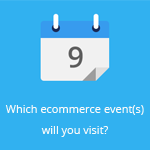 January 26, 2015 by Ecommerce News. About Funding with tags Europe. 2237 views. 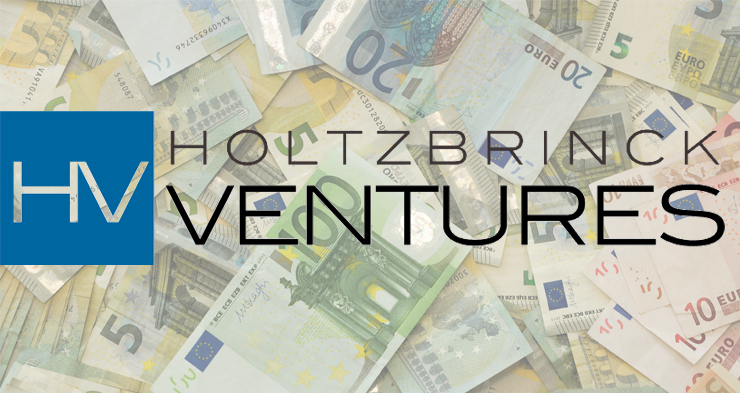 Holtzbrinck Ventures has announced the first and final close of its latest fund, with 285 million euros of commitments. With its six fund the venture capital investment firm attracted capital from several investors. This money will be used to back more consumer internet businesses, with an emphasis on ecommerce, ranging from around 500,000 euros to 40 million euros per round. Holtzbrinck Ventures is well known in the European ecommerce funding scene, as it has been investing in the Internet, mobile and digital media sector since 1999. It focused on supporting entrepreneurs and businesses from the early stages of their development, but with the new fund it will also provide capital for subsequent growth phases. 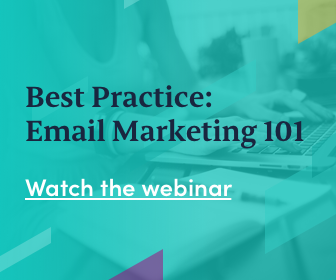 Holtzbrinck has a quite successful track record with portfolio companies, such as Zalando, Lazada, Groupon, HelloFresh, Westwing and Home24, . As you may have noticed: these are all companies from Rocket Internet, an incubator Holtzbrinck has invested in heavily. As it says in the official press release, Holtzbrinck Ventures will continue its strategy of investing in companies at a very early/seed stage, investing more substantial growth capital once the companies have “clearly demonstrated their growth potential and ability to transform markets”. The company says it has invested in more than ten companies at seed stage which, today, each generate in excess of 100 million euros in annual revenues. “And five of these companies are currently valued at more than €1bn. HV Holtzbrinck Ventures was founded in 2000 and became independent in 2010 when it raises its fourth fund with 177 million euros of commitments. Over the last fifteen years, Holtzbrinck has financed over 120 consumer Internet companies.